The dynamic artistic centres of China are producing some of the most interesting and compelling contemporary art of our time. But there are fascinating stories as yet insufficiently told: the stories of women artists. 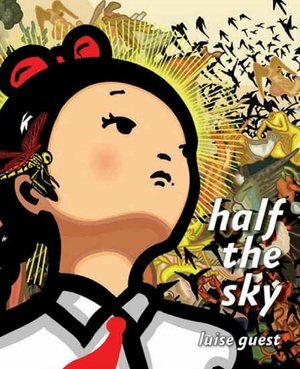 It was Chairman Mao who said “Women hold up half the sky”. This book reveals the work and lives of 32 artists working in diverse media who are doing just that.